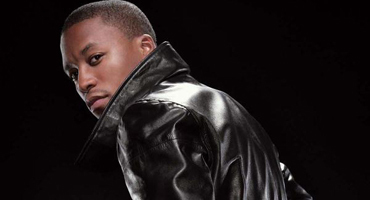 Lyrical emcee Lupe Fiasco has decided to branch out further in the world of fashion, with a new line of leather jackets. The new line of leather jackets, Overthrown Junta, was launched as a part of the emcees Trilly and Truly clothing line. Overthrown Junta is scheduled to hit Chicago’s RSVP Gallery in three weeks, with a debut price that runs between $3,000-$4,000 each. I’ve been surfing on-line more than 3 hours as of late, but I never found any interesting article like yours. It’s pretty value sufficient for me. Personally, if all web owners and bloggers made good content material as you did, the web might be much more useful than ever before.